Moixa > Blog > Who are the world leaders in renewable energy? The EU recently agreed to increase its renewable energy consumption targets by 5%. Meaning that by 2030, 32% of consumed energy in the EU should be coming from renewable sources. While these efforts have been welcomed by local governments, green energy advocates argue that the goal is unambitious as many of the EU’s member states are already on track to meet (and exceed) these renewable energy targets. Since the Paris Agreement, investment in renewable energy around the world has seen a tremendous increase. In February, it was reported that over 100 cities around the world had generated at least 70% of their electricity from renewables, including Auckland (New Zealand), Nairobi (Kenya), Oslo (Norway), Seattle (USA) and Vancouver (Canada) and over 40 cities reported that they are operating on 100% renewable electricity (yes, we’re looking at you Burlington, Basel and Reykjavík!). The growing momentum of the renewable energy movement is driving politicians at all levels to take immediate steps to curb climate change and support communities striving to become more self-reliant. In Europe, the Nordic countries are leading the way in renewable energy: Sweden is on track to run entirely on renewable energy by 2040 and Denmark is producing more clean energy than it actually consumes. In 2015, Denmark produced 140% of its electricity needs through wind power alone and exported the rest of the energy to its neighbours in Germany, Sweden and Norway. Germany’s green energy output has grown by a third in three years and the country produced enough clean energy in the first half of 2018 to power every household in the country for a year. In comparison, only 29% of the UK’s electricity has come from renewable sources in 2017. 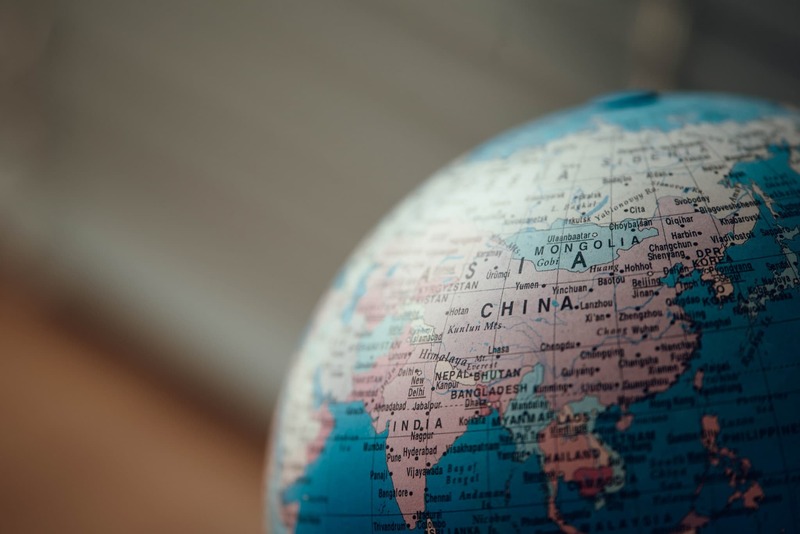 Outside of Europe, China is the undisputed renewable energy leader, accounting for over 40% of the total global clean energy mix by 2022. The United States is the second-largest clean energy producer and India comes in at third. Small developing islands, some of whom already feel the impact of climate change, have been driving the charge on clean energy. Many have showcased pioneering solutions and implemented ambitious programmes to transform their energy supply. For example, Tokelau, a small island in the Pacific, reached 100% renewable energy back in 2012, while the neighbouring Tuvalu and the Cook Islands prepare to become fully powered by renewables before 2020. A similar scenario is unfolding in the Caribbean, with many islands either already operating on 100% clean energy or aiming to in the near future. Island communities are innovative and because some already need to deal with the consequences of global warming, they are uniquely positioned to drive change and show the world how to make the most out of scarce resources. 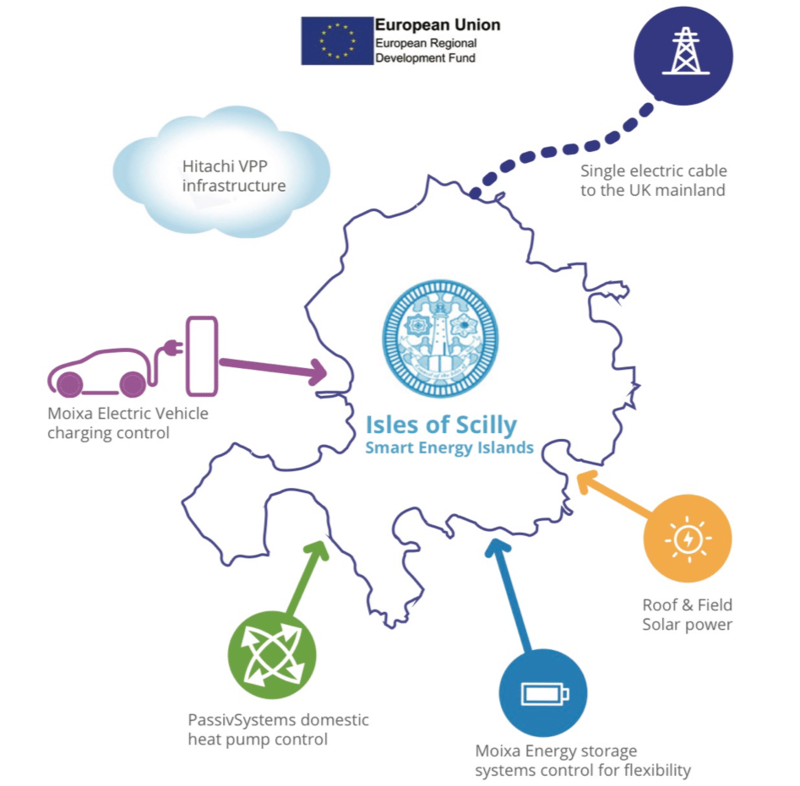 In the Isles of Scilly, Moixa is using Smart Batteries to tackle fuel poverty and reduce carbon emissions, you can read more about our work here. Inhabitat reports that dozens of cities and towns in Japan are quietly going off the grid and embracing a more local, resilient model of generating and storing renewable energy where it is used. Since Fukushima, the government has been pouring money into funds designed to help local communities become more self-reliant and locally empowered. Cities are now rapidly installing batteries capable of storing enough energy for several days without access to the grid. As we transition to a clean-energy world with electric cars, smart homes and electricity sourced from renewables, battery storage solutions will start playing an increasingly more important role. Green energy is cheaper and better for the world, let’s ensure every bit of it is stored and used for the good of everyone. To learn about how Moixa can help you be a part of the green energy revolution visit our website!